We conform highest standards of business ethics and treasure every business relationship. Our core operations are ship chartering, ship owning and ship management. 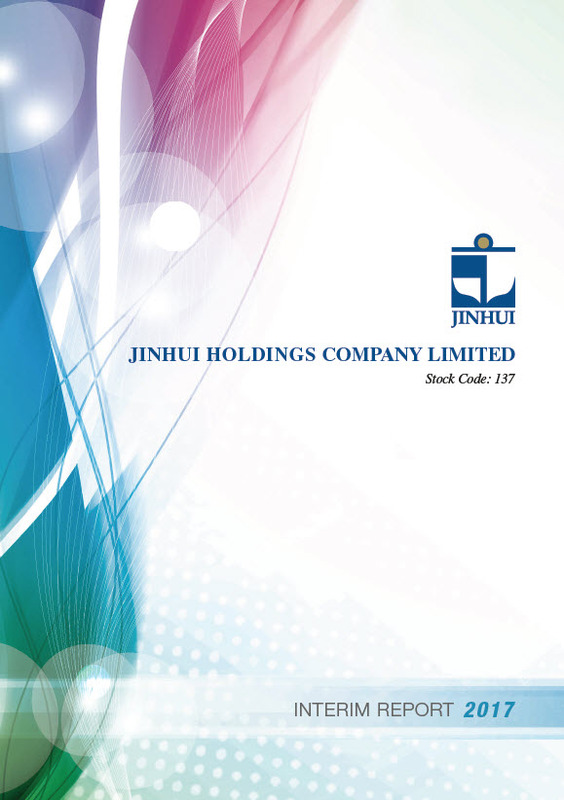 Jinhui Holdings Company Limited is an investment holding company. Its subsidiaries are principally engaged in the businesses of ship chartering, ship owning, trading and investments. 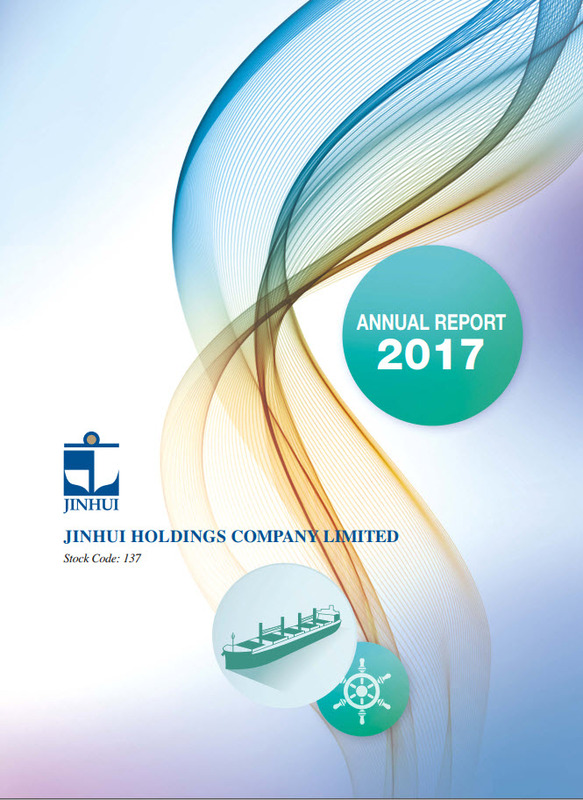 The Group operates its worldwide shipping activities through its 55.69% owned subsidiary, Jinhui Shipping and Transportation Limited. Since December 1991, the Company's shares have been trading on the main board on The Stock Exchange of Hong Kong Limited (stock code: 137). 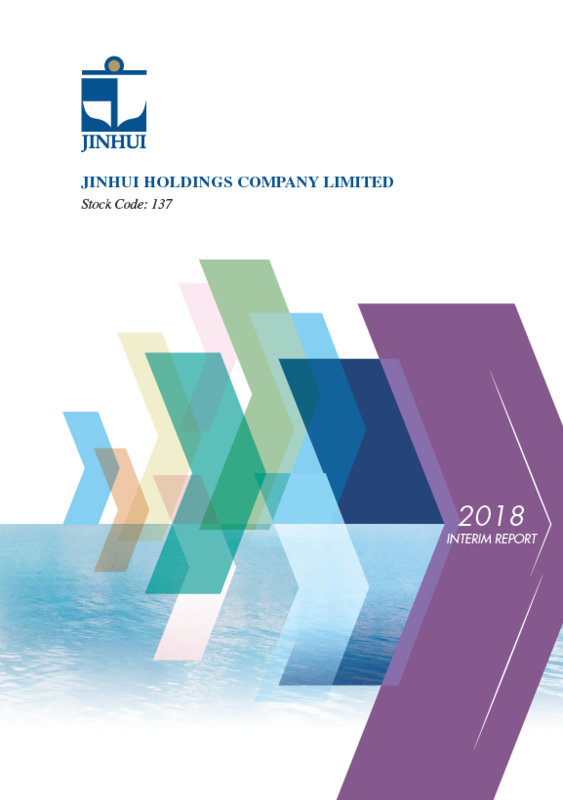 Besides, the shares of Jinhui Shipping and Transportation Limited have been trading under a full listing on the Oslo Stock Exchange (stock code: JIN) since October 1994.